Are you looking for a camera that lets you shoot high-quality photos and videos on the go? If your answer is “Yes”, you’ll want to get your hands on the Panasonic Lumix DC-ZS70. 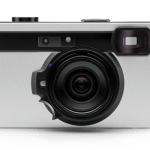 This new compact travel camera packs a lot of powerful and exciting features into its lightweight body, giving you the ability to take clear and sharp images wherever you go. The Panasonic Lumix DC-ZS70 comes with a three-inch touch-enabled LCD screen with 1.04 million dots. The screen can be tilted up to 180 degrees, so you can take shots from different angles and even easily capture great selfies. 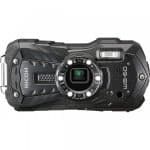 If you’re in bright sunlight and can’t see images on the LCD screen due to glare, you can use the camera’s 0.2-inch 1,166k-dot electronic viewfinder. It comes with a sensor automatically detects and activates when you lift the EVF to your eye, so you can quickly capture the perfect moment. Another great thing about the DC-ZS70 is its 24mm ultra wide-angle LEICA DC VARIO-ELMAR lens, which has a 30x optical zoom and allows you to take sharp images of your subject even when you’re far away. 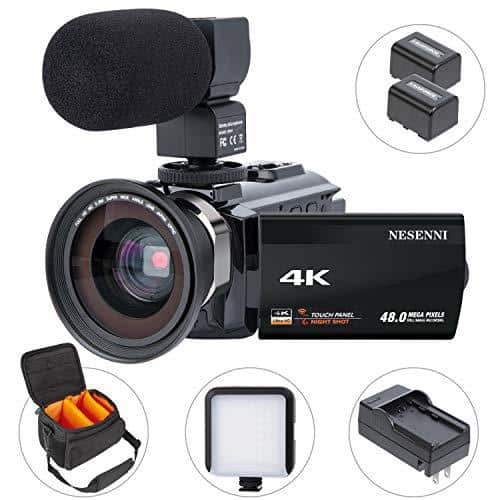 You’ll also love the camera’s lens barrel mounted control ring, which gives you manual control of the zoom, focus, aperture, and shutter speed and even be customized to your favorite settings. The Panasonic Lumix DC-ZS70 is powered by a 20.3-megapixel, high-sensitivity 1/2.3-inch CMOS sensor. 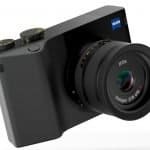 Paired with Panasonic’s powerful Venus Engine image processor, the sensor gives the camera the ability to take clear and sharp photos and videos even in conditions with limited light. If you want to join the 4K revolution without breaking the bank, the DC-ZS70 is one of your best options. It lets you take 4K videos with a 3840 x 2160 resolution — along with HD (1280×720) and Full HD (1920 x 1080) videos — and you can choose between MPEG-4 and AVCHD formats. It also allows you to take 4K pictures with the LUMIX 4K PHOTO technology, which takes 8MP stills at 30 frames per second. This means you can easily capture the perfect moment in all its high-resolution glory. When you use the DC-ZS70, you’ll find that adding depth and visual drama to your images is easy because of its Post Focus and Focus Stacking functions. The former allows you to choose what you want to focus after you’ve taken the shot; simply touch the area of the photo that you want to sharpen, and the camera will automatically do it for you. The latter, meanwhile, lets you blend several photos with different focus distances to create a masterpiece with a unique depth of field. Blurry images are no longer a problem with the DC-ZS70 since its 5-Axis HYBRID O.I.S.+ automatically provides image stabilization. So, even if you have shaky hands or are on a bumpy car or bus ride, you can still take clear, blur-free photos and videos. 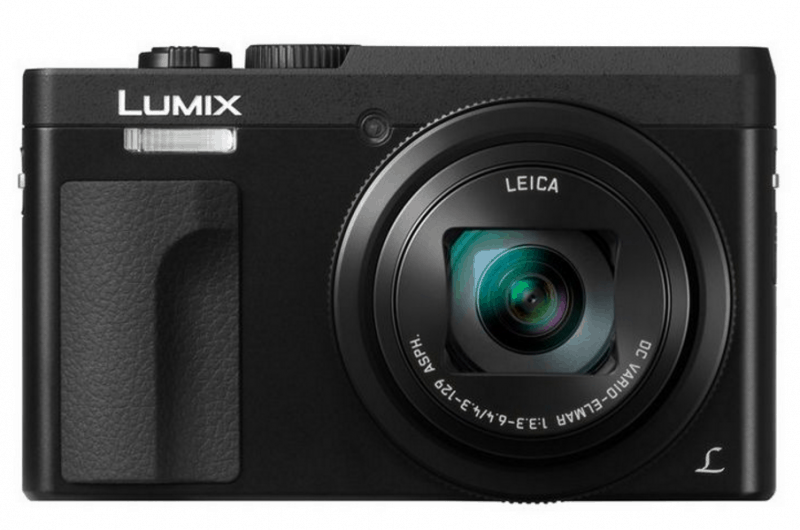 The Panasonic Lumix DC-ZS70 is offered in two colors (black and silver) and has a price tag of $450. It will become available in May 2017 but can be preordered at shop.panasonic.com and other online retailers.